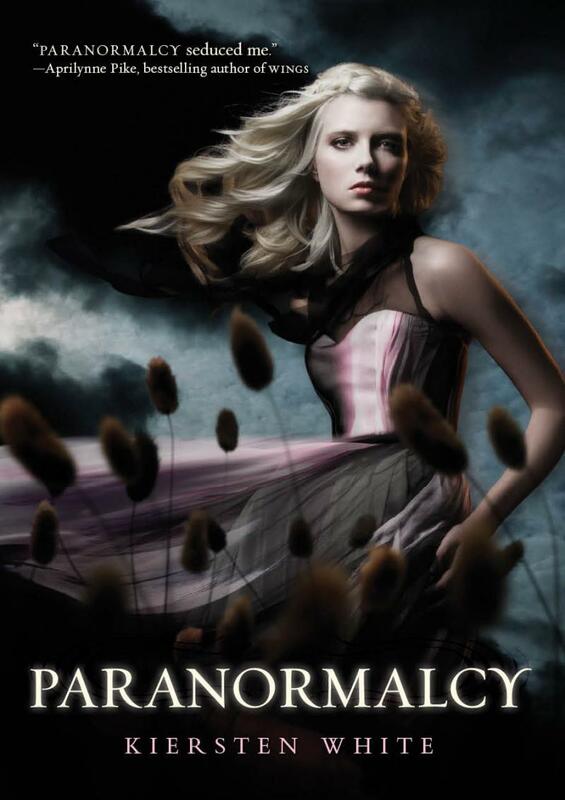 After reading the description and a bunch of reader reviews I totally added Paranormalcy to my Amazon wish list. It sounds like a hell of a book. The reviews tell me that this is the perfect book for fans of weird, it has a smorgasbord of supernatural beasties. Woo! There are vampires, werewolves, fey, water nymphs, mermaids, hags, gnomes and even trolls. Kickass right? Even better is that each creature has its own unique powers and abilities. What do you guys think? Have you read it, what did you think?